Classic beauty and modern efficiency combine to create exquisite bathroom vanities. 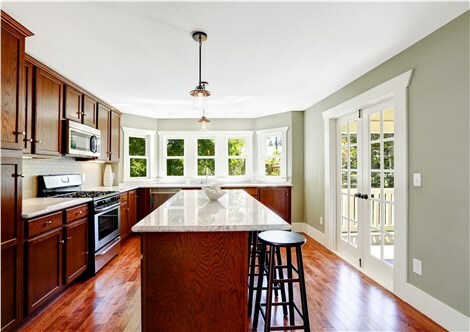 Full Measure Kitchen & Bath Kitchen & Bath is your one-stop shop for beautiful bathrooms at affordable prices. 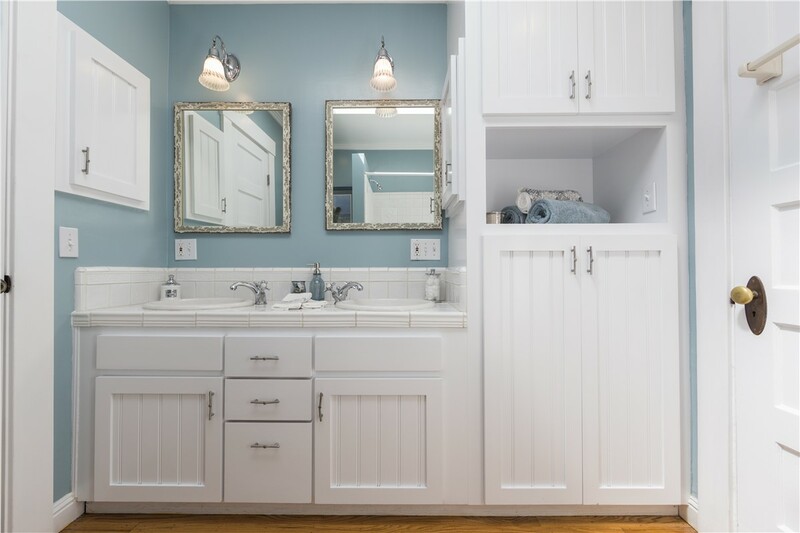 We tailor our comprehensive list of bath remodeling services to meet your needs and take care of every single aspect of your remodel—from basic lighting and plumbing to the final design elements. As part of your full bathroom remodel, choose one of our gorgeous New Mexico bathroom vanities in luxurious granite or other material. No matter what aesthetic your bathroom has, we’ll create a beautiful vanity that blends seamlessly with the rest of your space. We offer an extensive selection of designs, patterns, colors, and fixtures, ensuring you find a combination you’ll love. 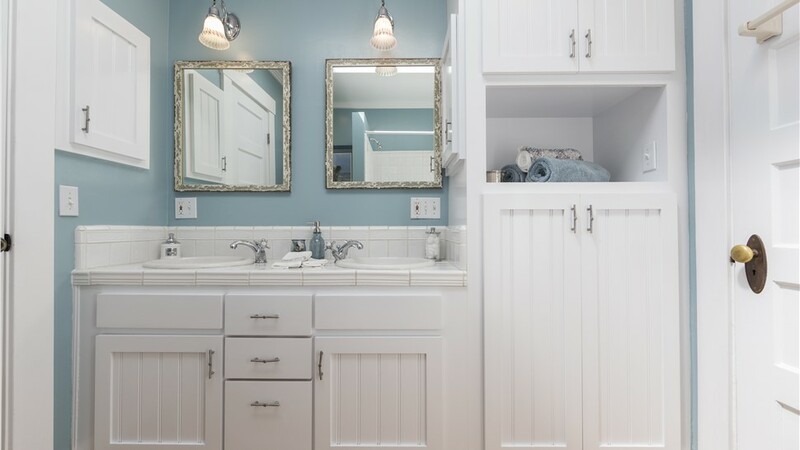 Our convenient Albuquerque remodeling solutions cover everything your vanity may need, including bathroom sinks and countertops, faucets, lighting, plumbing, and more! Ready to start your custom bathroom remodel? Contact the pros at Full Measure Kitchen & Bath today to learn more about our bathroom vanities, countertops, tubs, toilets, and more! Call to schedule your complimentary design consultation, or request your free project estimate by completing our quick online quote form.